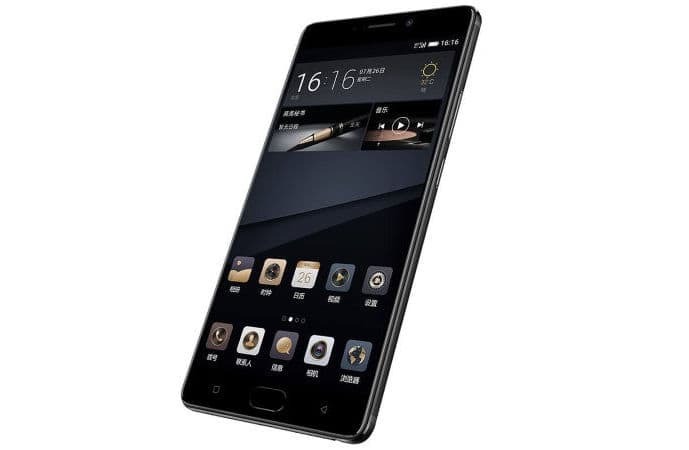 Chinese smartphone manufacturer Gionee has added a new member to its M series of smartphones with the launch of the Gionee M6S Plus handset in China. The Gionee M6S Plus is loaded with monstrous 6GB of RAM and a 6020mAh battery to sail you through your day's usage. It is priced at CNY 3,499 (approximately Rs 32,800) for the standard 64GB model and CNY 4,299 (approximately Rs 40,200) for the upscaled 256GB variant and will be available for sale in China from May 2. The Gionee M6S Plus measures 163 × 80.8 × 8.2mm and is a bit on the heavier side weighing around 212 grams. It sports a gorgeous 6-inch Full-HD (1080 x 1920 pixels) Oncell AMOLED display with 2.5D curved glass on the top for protection. The device is powered by an Octa-core 1.95GHz Qualcomm Snapdragon 653 SoC coupled with 6GB of RAM and comes in two onboard storage variants of 64GB and 256GB with room for further expansion by up to 128GB using a microSD card. On the photography department, the Gionee M6S Plus houses a decent 12-megapixel rear snapper accompanied by the dual-tone LED flash. There is an 8-megapixel camera on the other side for taking selfies and carrying out video chats. 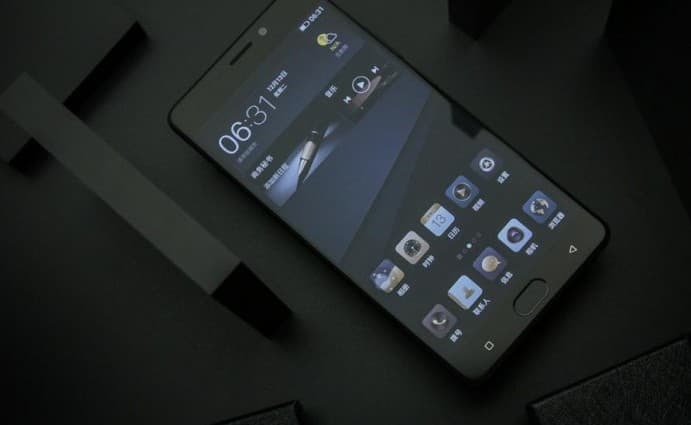 In terms of connectivity, the Gionee M6S Plus offers dual SIM with 4G VoLTE, Wi-Fi (802.11 ac/a/b/g/n), Bluetooth 4.0, USB OTG, Micro-USB 2.0, GPS and 3.5mm audio port. Onboard sensors include an ambient light sensor, gravity sensor, electronic compass, proximity sensor and gyro. It also gets a fingerprint scanner placed at the rear below the camera module which apart from unlocking the device, provides users with security while carrying out payments and record their heart rates by using the live fingerprint scanning feature. The Gionee M6S Plus runs the previous year's Android 6.0 Marshmallow with Amigo3.5 OS on the top. The entire package is powered by a massive 6020mAh non-removable battery with support for Quick Charge 2.0. Gionee claims that the battery will offer a service life of around two and half years.